its been more than 4 months that I have made a complaint against my Airtel network issue but nothing has been done till now from Airtel team side they are so poor in customer service that they are not even bother to rply me once. From the day one I am not able to use my internet the network is so poor that every single calls drop. They don’t know the work ethics neither they understand the problem of customers all they want is to make money by anyhow. 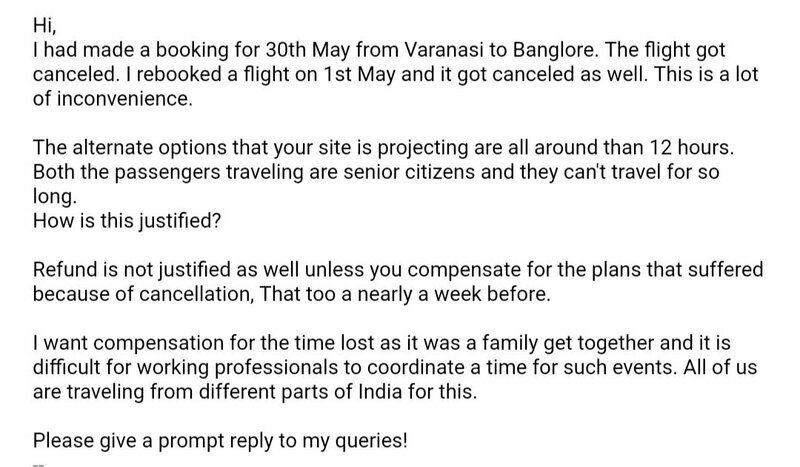 I am seriously disappointed by such pathetic service .Dont know how to deal with these uneducated people. ← Refund for comfy bean bag- Pathetic response from flipkart team! I have ported from idea but now felt that very very poor network eventhough network is there without net. Plz resolve.